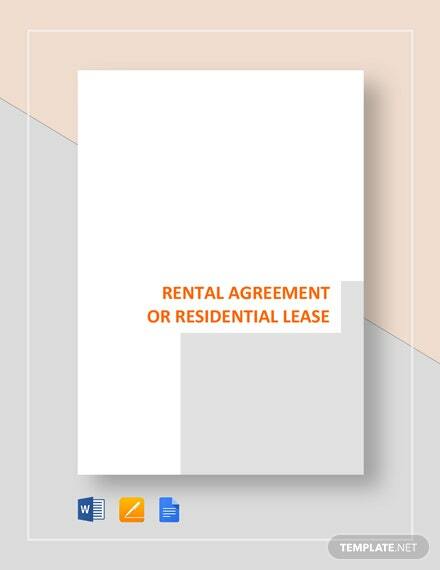 Be fast and quick in procuring an agreement with your residential tenant by availing of this standard residential lease agreement. 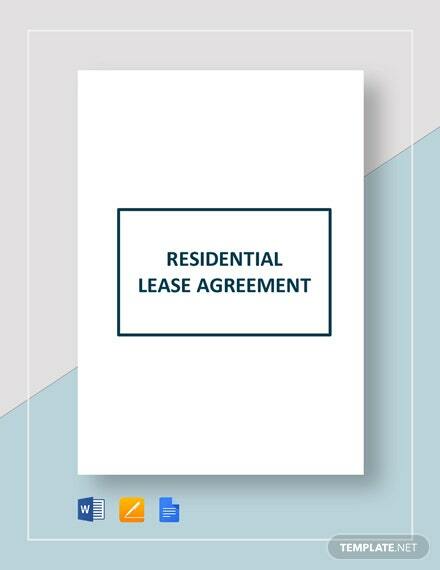 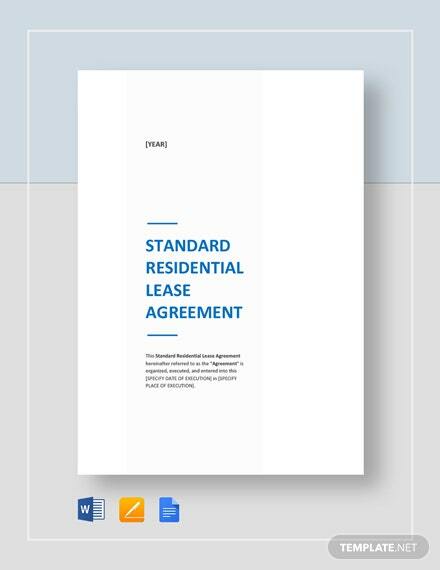 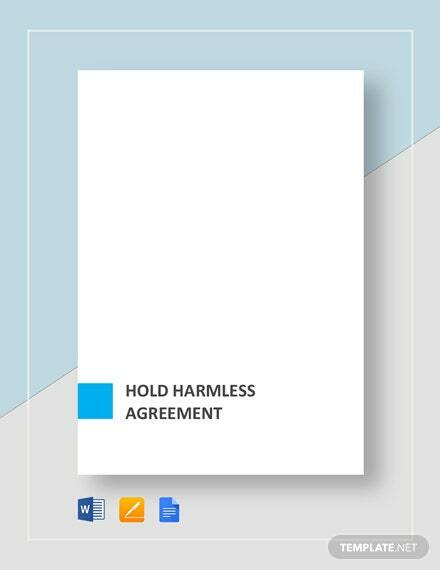 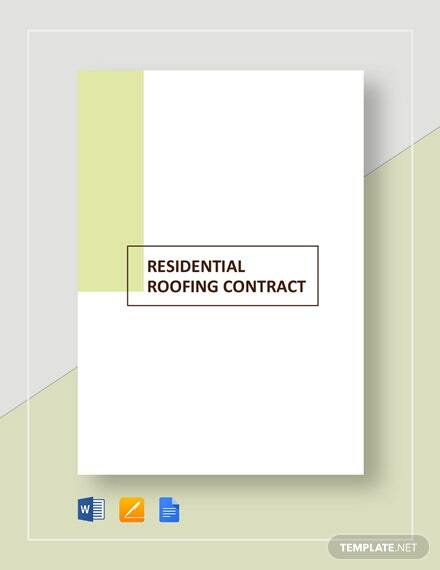 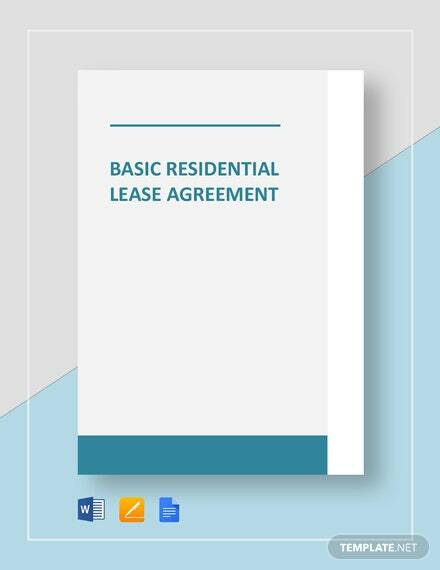 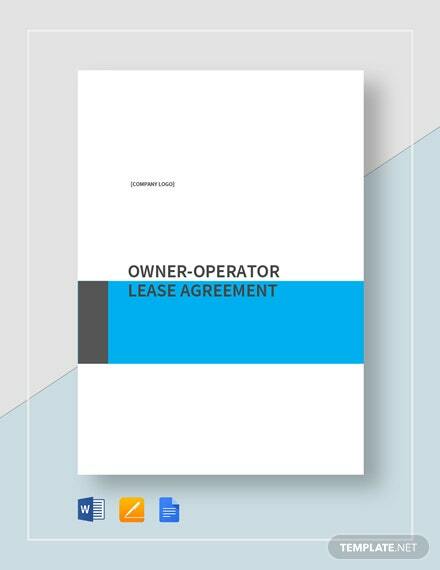 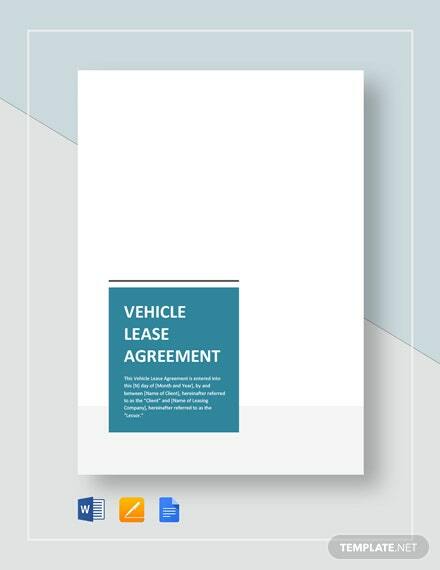 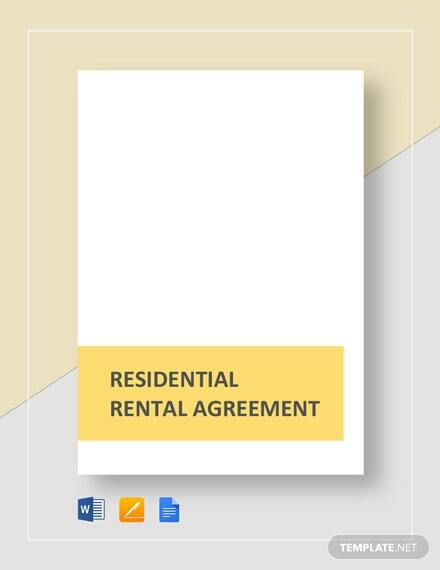 This agreement template is set to provide you an easy-to-edit, professional outline for +More your standard residential lease transactions. 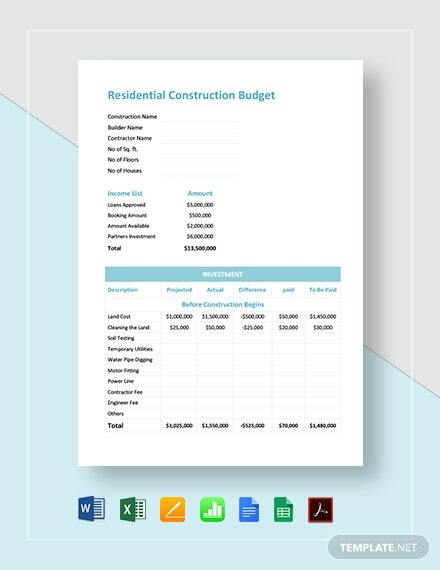 You will not regret downloading this template because it has an easily modified content applicable to any kind of PC or mobile software. 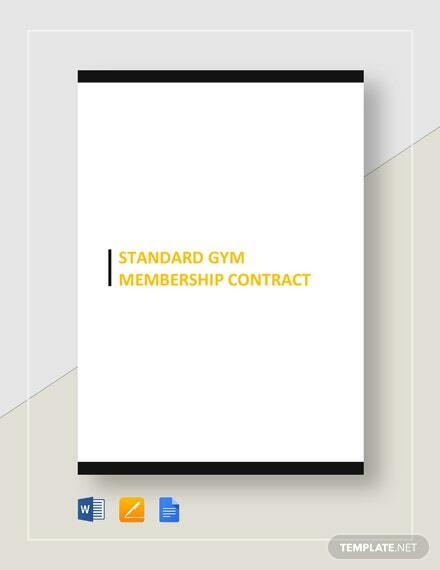 Only choose the file format you want when downloading this premium quality template.